How Far is Anand and Venkatesh Evergreen Enclave? 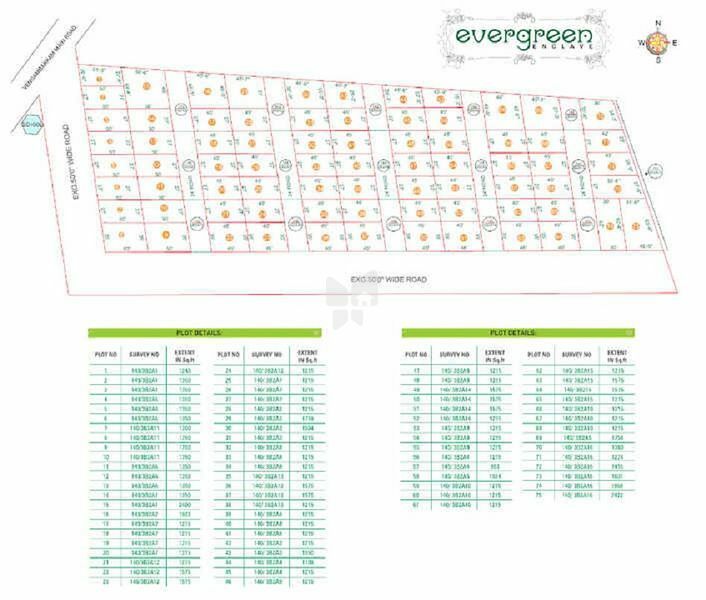 Anand and Venkatesh Evergreen Enclave is a residential project of Anand and Venkatesh, located in Chennai. It offers plots with all the necessary amenities like garden, play area and security to facilitate the life of residents. Anand and Venkatesh operates in building premium residential and approved plot developments. We aim to stay abreast with the changing trends and standards in the building industry as materials and processes continue to evolve.